From the moment that you said "yes! ", you have been planning for your special day. We want to help make your wedding day as memorable and stress-free as possible. 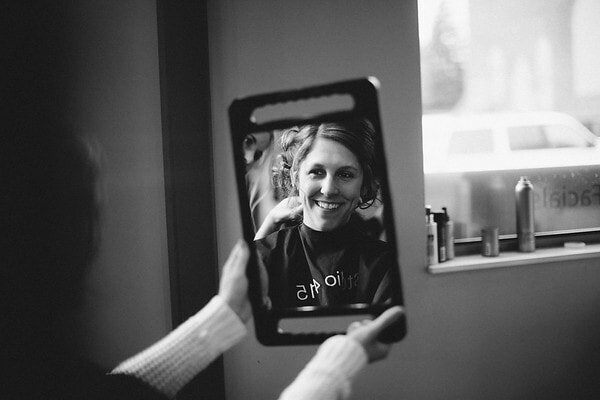 Put yourself in our capable hands and let us bring out your inner beauty for an amazing look for your special day. 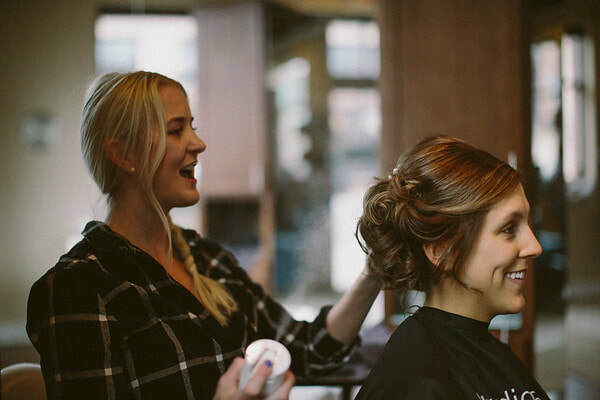 This bridal party only package includes your updo and makeup application. 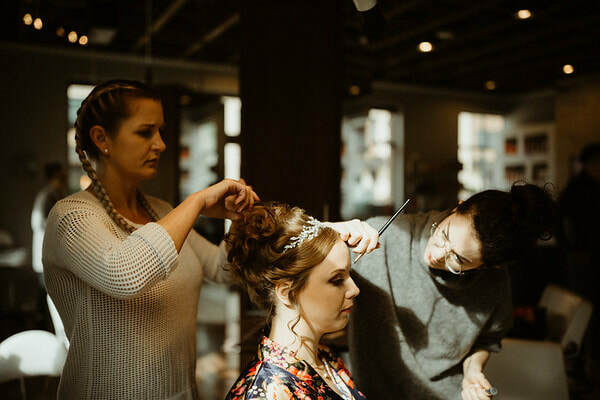 The opulent bride package includes your trial updo, bridal makeup application, and wedding day updo. Our luxury bride package is designed to take care of every detail. Let us pamper and relax you for your big day. The luxury package includes your trial updo, bridal makeup application, manicure, pedicure, and wedding day updo. 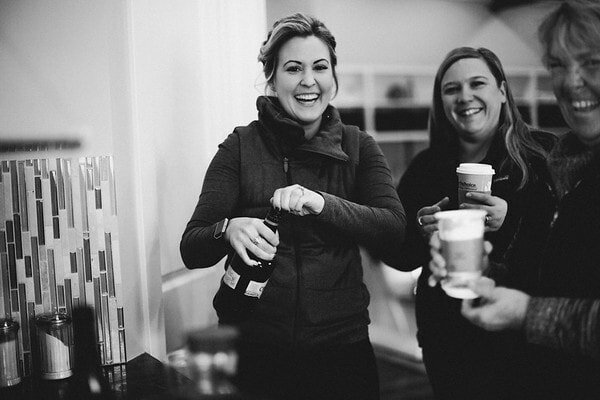 Treat your bridal party to a fun get together to share special time with just the girls. Package includes bridal party updos, manicures and pedicures. A great way to celebrate the bride’s exciting day.